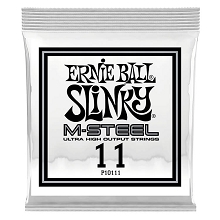 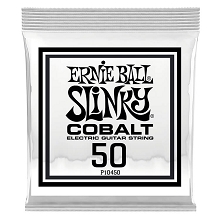 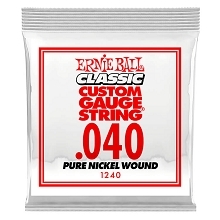 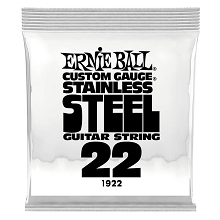 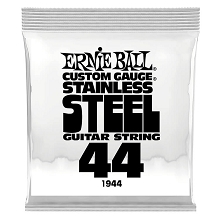 Ernie Ball Plain Steel Guitar Strings are constructed of specially tempered tin plated high carbon steel used and can be used on either electric or acoustic guitars. 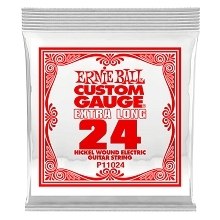 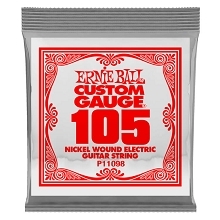 Ernie Ball has revolutionized the guitar market by offering singles in a variety of gauges. 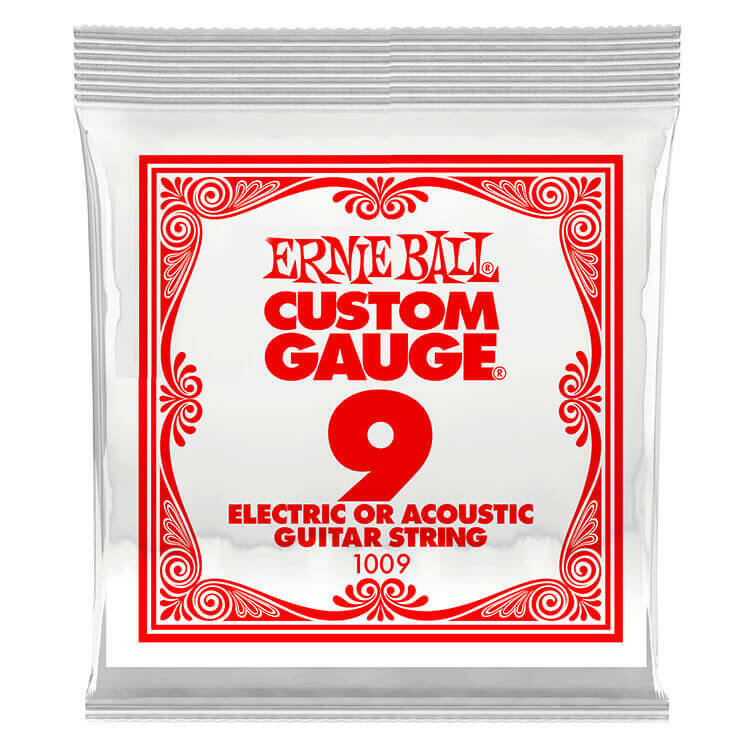 This allows you to make custom string sets for your favorite acoustic and electric guitars!